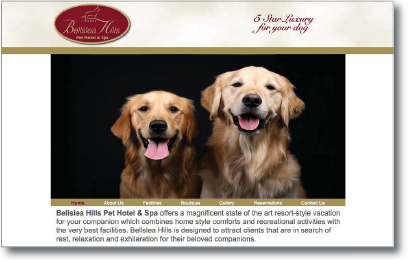 Bellslea Hills Pet Hotel & Spa offers a magnificent state of the art resort-style vacation for your companion which combines home style comforts and recreational activities with the very best facilities. Bellslea Hills is designed to attract clients that are in search of rest, relaxation and exhilaration for their beloved companions. 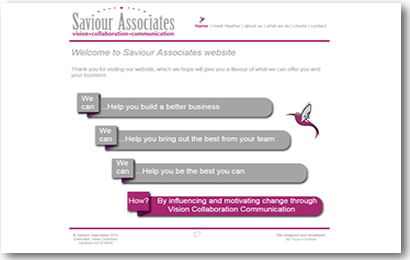 Saviour Associates Ltd was formed in July 2014 to provide farmers, growers and agribusiness clients access to sound unbiased advice, coaching and mentoring. We have a large network of contacts UK and worldwide available to you and your business providing high quality service and solutions to ensure UK’s primary industries remain competitive on the world stage. telarc, the one stop website allowing employers to advertise vacancies free of charge and recruitment companies to fill them. Their aim is to bridge the gap between employers and employees by linking them together through telarc. 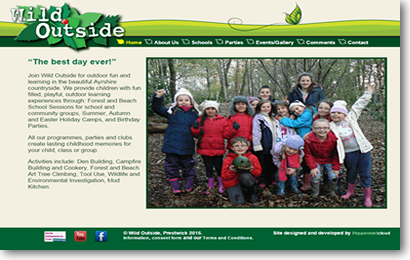 The site was constructed using the latest technology. There is an admin section that controls the job applications and many other functions as well. 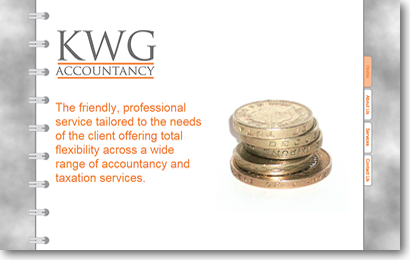 KWG Accountancy was established by Keith Glass who benefits from over 18 years of experience in both accountancy practice and industry. From preparing accounts and tax returns for individuals and small businesses to being a Divisional Accountant within one of the country’s biggest motor dealer groups, Keith has done it all. Keith has always been proud of the fact that both clients and colleagues throughout his career have told him he is not your typical accountant.